and servicing of a wide range of security systems across the South of England. who will happily assist you. 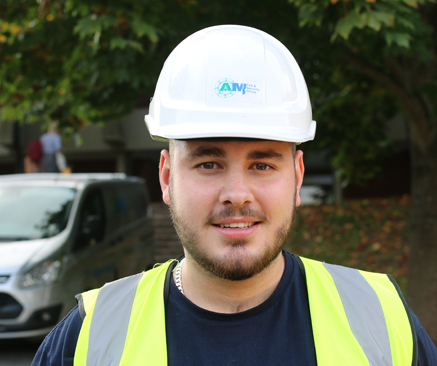 Here at AM Fire & Security we are fortunate to employ a team of dedicated and reliable engineers who make sure each fire and security is installed to the highest of British Standards. They cover a large geographical area across the South of England. Please see below a few examples they will work but are not limited to. If you would like to know more information about the services and areas we work, please get in touch with our team today and they will happily assist you.